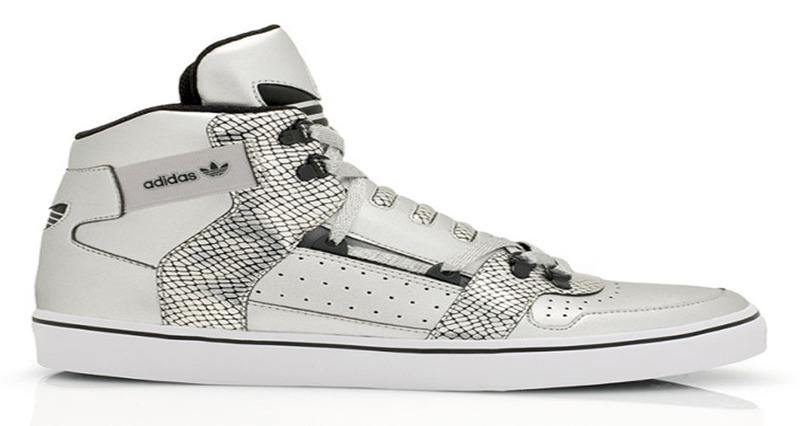 The adidas Originals Hardland most recently made sneaker news as part of a collaboration with Mastermind Japan. 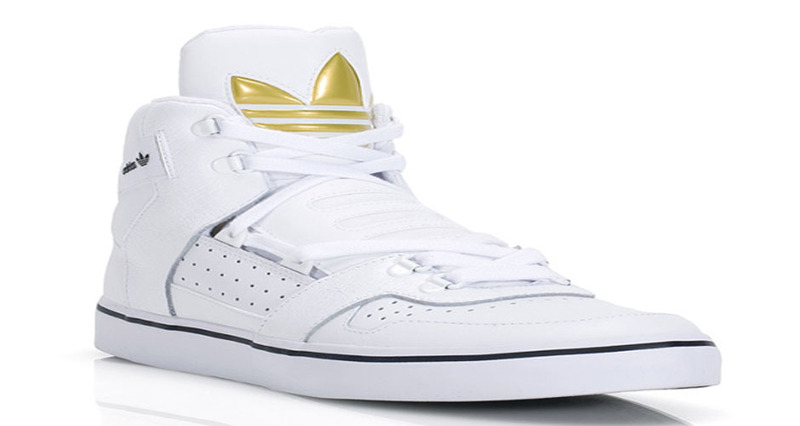 Now the shoe is back in five new colorways that are interesting, to say the least. 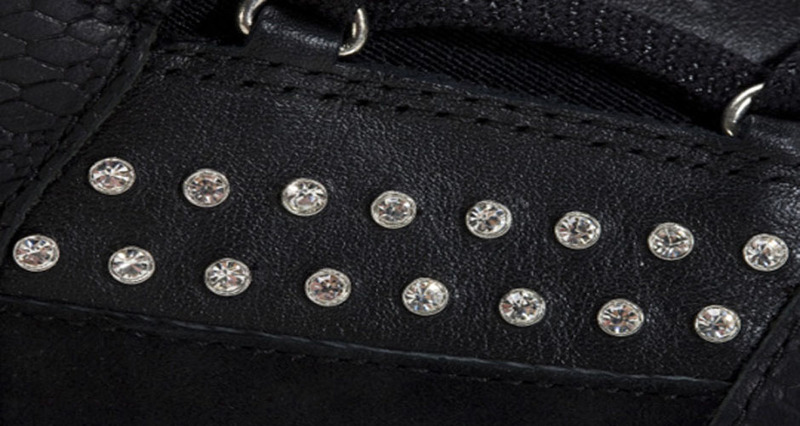 These five looks are collectively known as the “Lux Pack.” Included in the group are two simple white and black leather looks with gold and silver accents respectively. 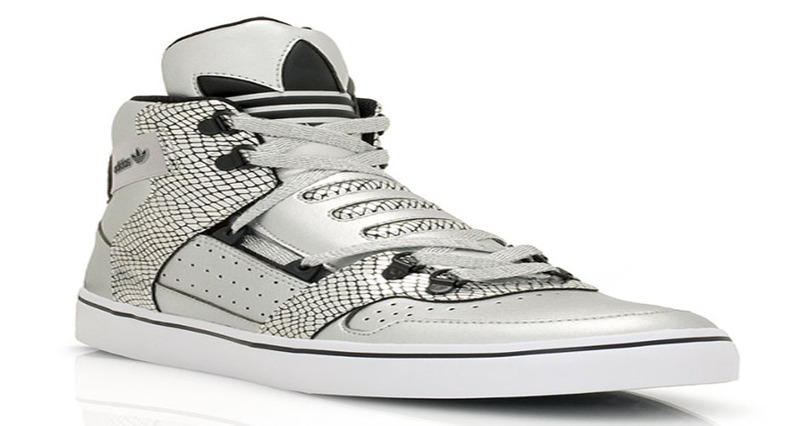 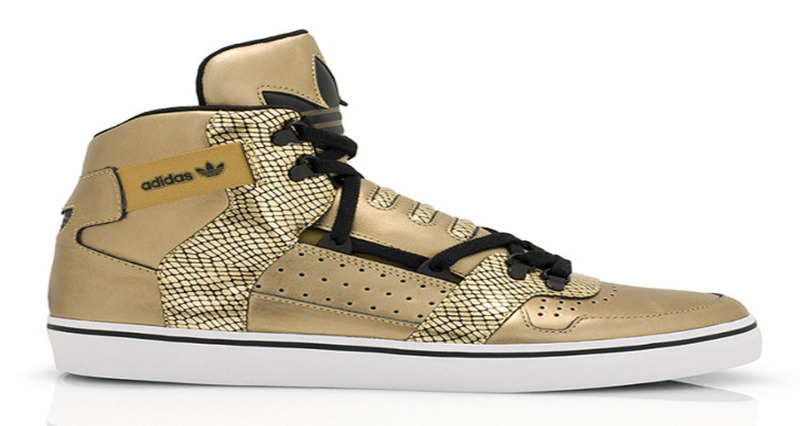 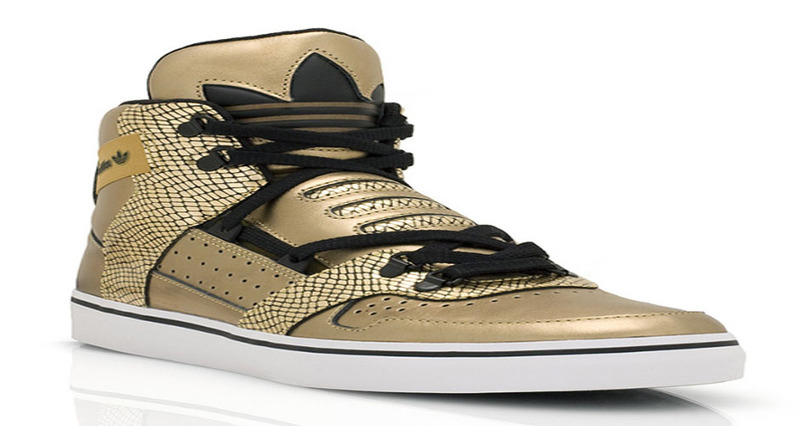 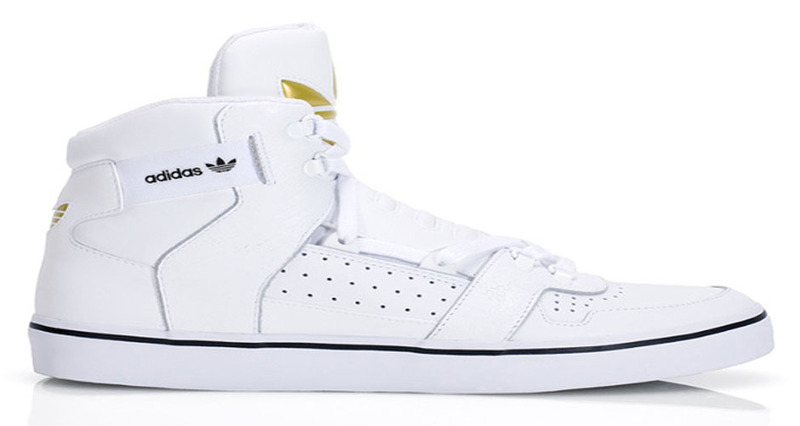 Speaking of which, there are two additional pairs that feature metallic gold and silver uppers. 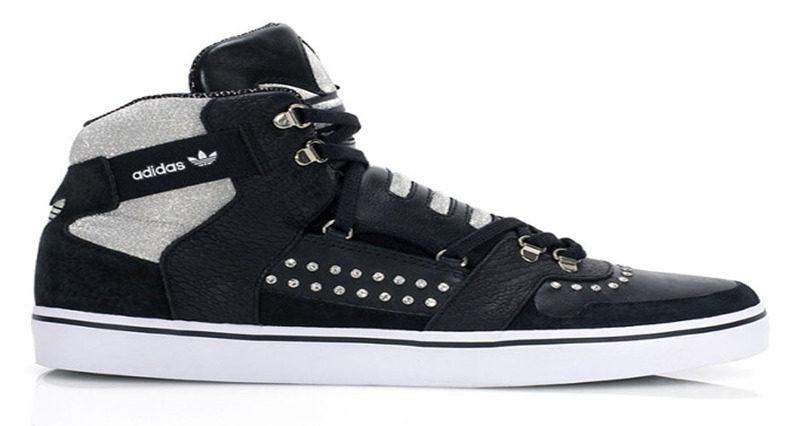 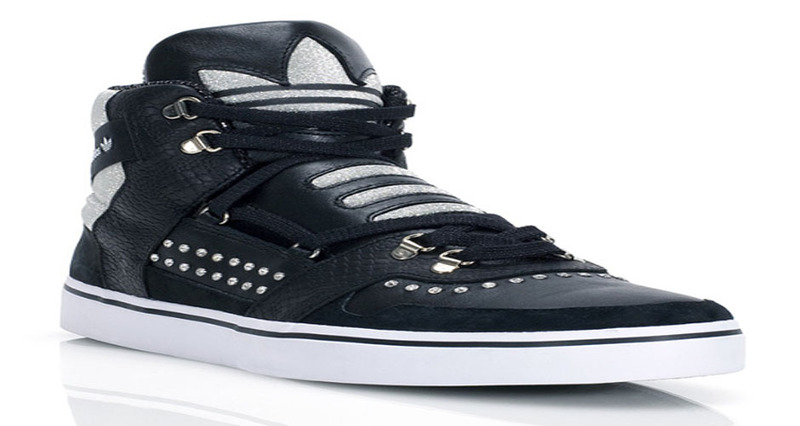 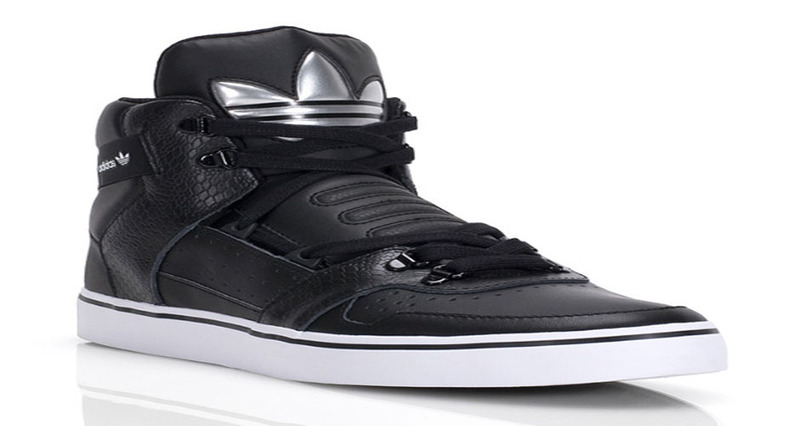 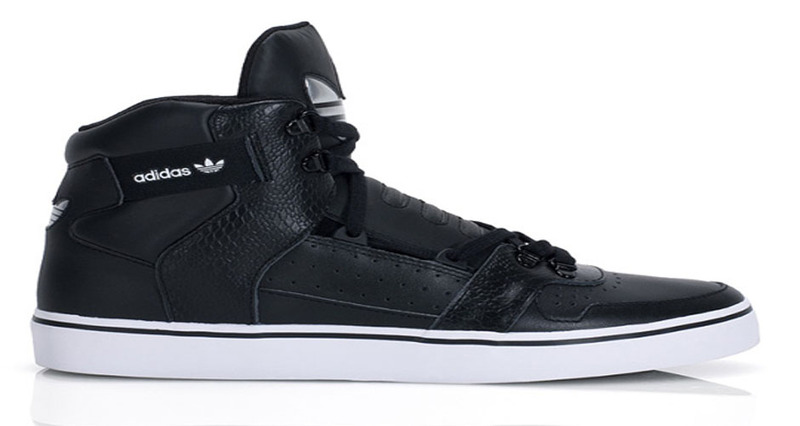 If that’s not enough, the fifth pair makes use of black leather and rhinestones, and has already been dubbed the “Bling Blings.” Expect the “Lux Pack” to hit adidas Originals retailers in the Fall/Winter 2010.